Breeding: By John Henry IHB out of unknown mare. Retired on 59 BE Points. 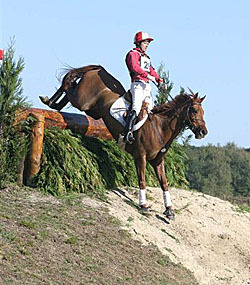 Intermediate eventer who finished his competition career in 2006. He came 23rd in the Pau World Cup *** in 2003. 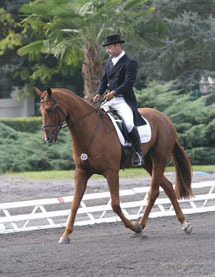 Bazoges 2003 – CIC** 6th. Iping 2002 – Intm 1st.